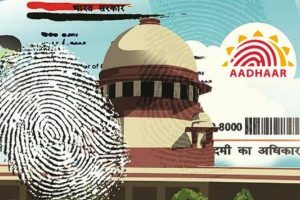 The Aadhaar judgment throws up many questions that deserve answers, writes Sanjeeb Panigrahi. 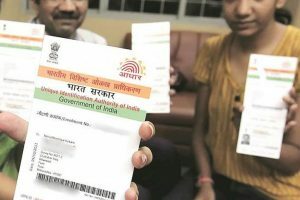 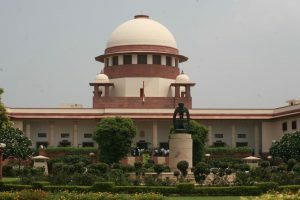 The Supreme Court on Wednesday upheld the constitutional validity of Aadhaar, but it has been done with some major modifications. 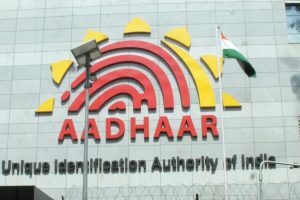 Private companies are not allowed to ask for Aadhaar card now. 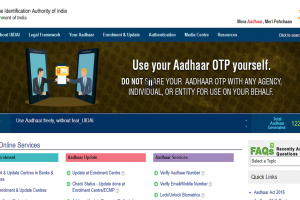 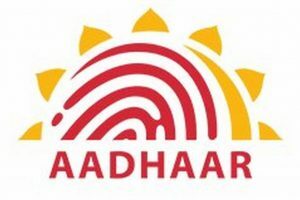 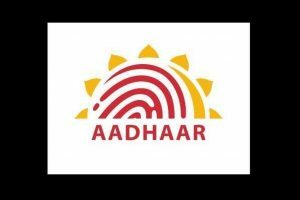 The court announced that Aadhaar linking was not mandatory for mobile phones and bank accounts. 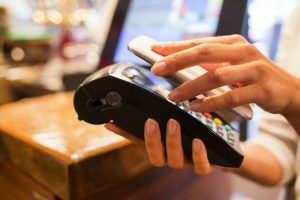 The numbers can be manually deleted from the phones, Google said, promising to fix the issue in future editions of its setup wizard. 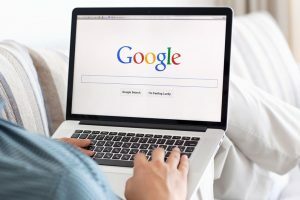 Google apologised for “any concern that this might have caused”, and said it “would like to assure everyone that this is not a situation of an unauthorised access of their Android devices”. 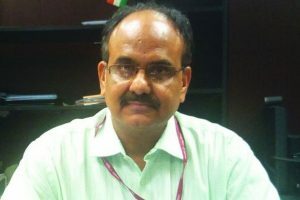 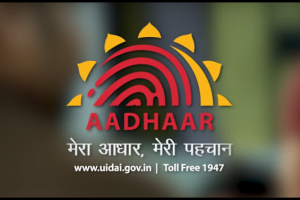 Thousands of smartphone users in India were left puzzled when they found UIDAI toll-free helpline number saved in their phonebooks by default.